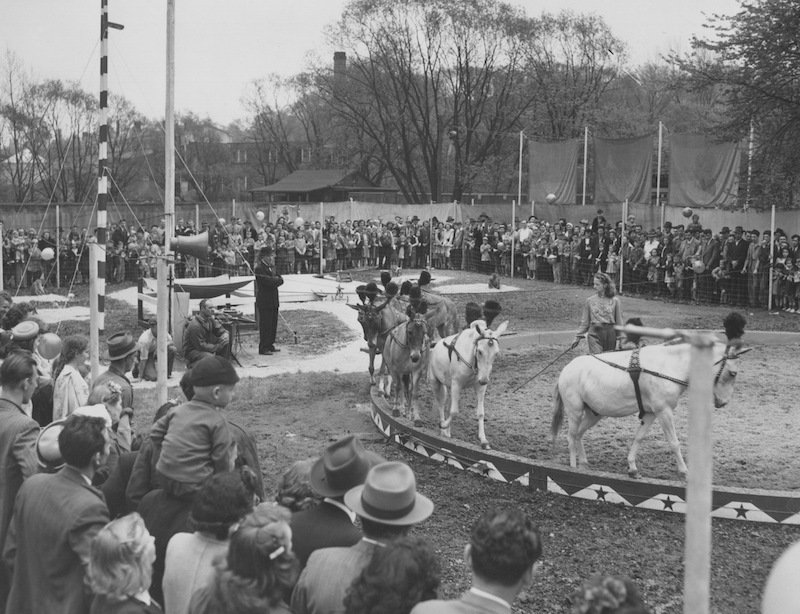 Cleveland's public zoo was reinvented during the 1940s, paving the way for it to become one of the city's most popular attractions. What changed? Did you know that zoos and aquariums in the United States attract nearly 175 million visitors a year? While not taking into account repeat visitors, this staggering number is over half of the entire population of the county. With two-thirds of all adults in attendance having a child in tow, the popularity of these institutions can partly be attributed to their successful development as spaces for both education and recreation. 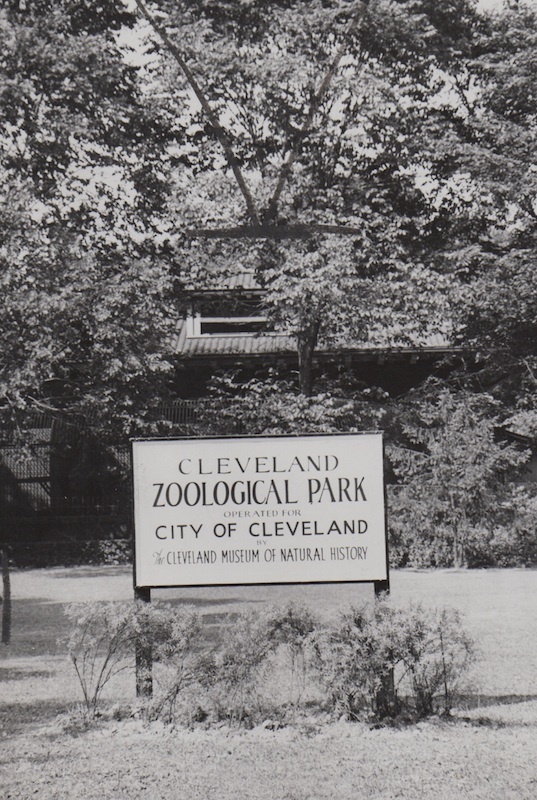 In Cleveland, efforts toward this end were realized by the public zoo during the 1940s, and symbolized by a name change from the Brookside Zoo to the Cleveland Zoological Park. With a new name, and under new leadership, the Cleveland Zoo was physically reinvented as a site for children and families. Both exhibits were constructed and resources developed to attract the new target audience. 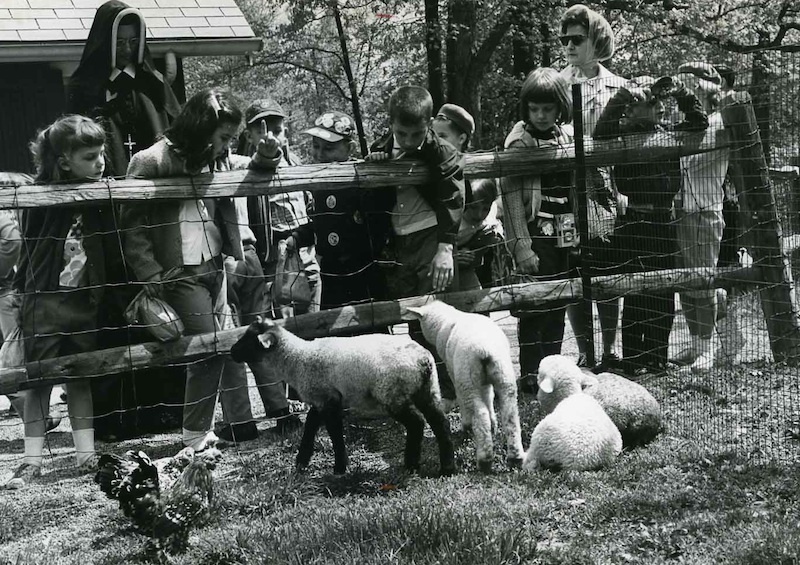 By focusing on expanding its role as a space for education while simultaneously cultivating an enjoyable experience for young patrons, the Cleveland Zoological Park established itself as both a valuable and popular civic institution by the end of the 1950s. During its first fifty years in existence, Wade Park Zoo and Brookside Zoo were far from prestigious institutions. Despite waves of public interest, the zoo received its fair share of complaints concerning stagnated development and physical deterioration. 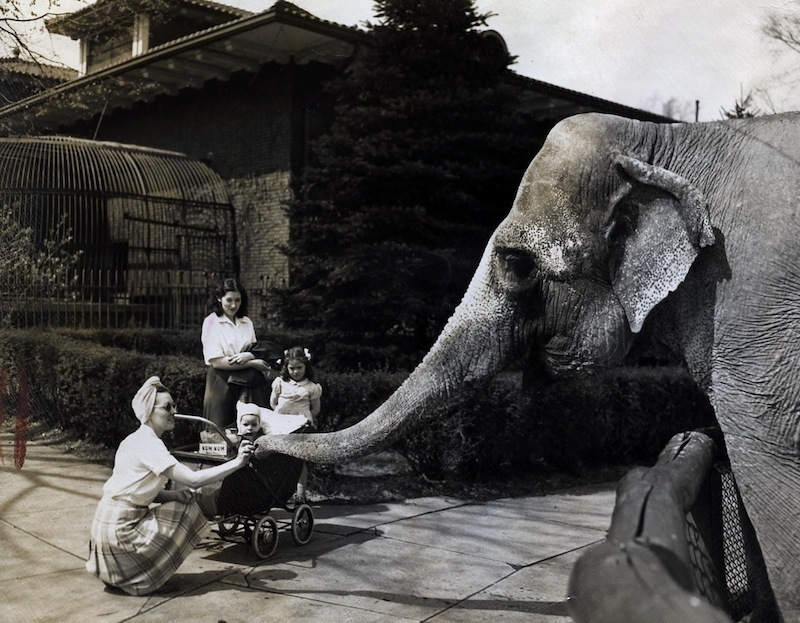 By the late 1930s, legislation had even been introduced to the City Council to abolish the zoo; this prompted the Cleveland Federation of Women's Club to advocate for the creation of a proper zoological society to manage the grounds. While this idea had been previously suggested and researched, the plans finally resonated enough with the City Council and Cleveland's public to be put into action. 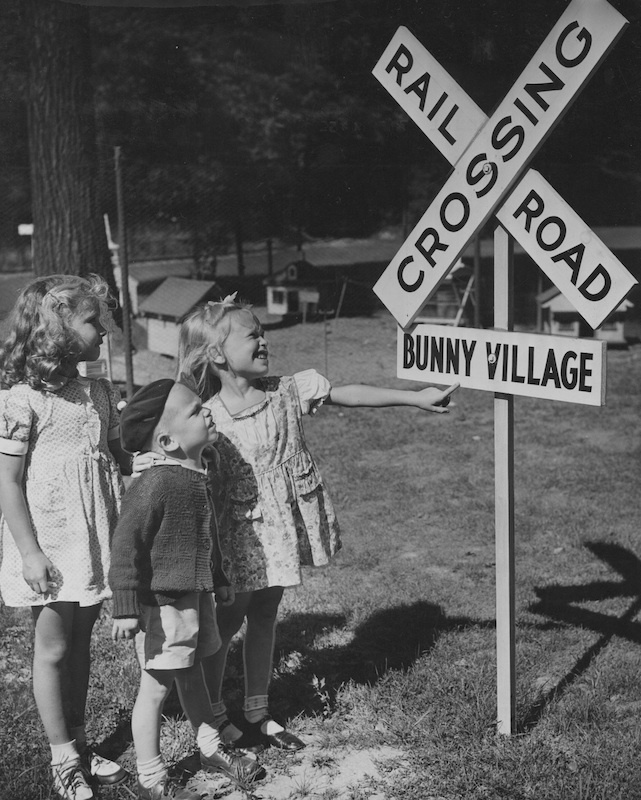 The tide turned for the Cleveland Zoo in August of 1940. Cleveland's City Council voted to transfer management of the zoo from the city to the Cleveland Museum of Natural History. The non-profit, private organization was appropriated $50,000 a year, and proceeded to install a board of thirty leading citizens; the board created the position of 'Director,' and brought in Fletcher Reynolds to oversee the institution's development in 1942. 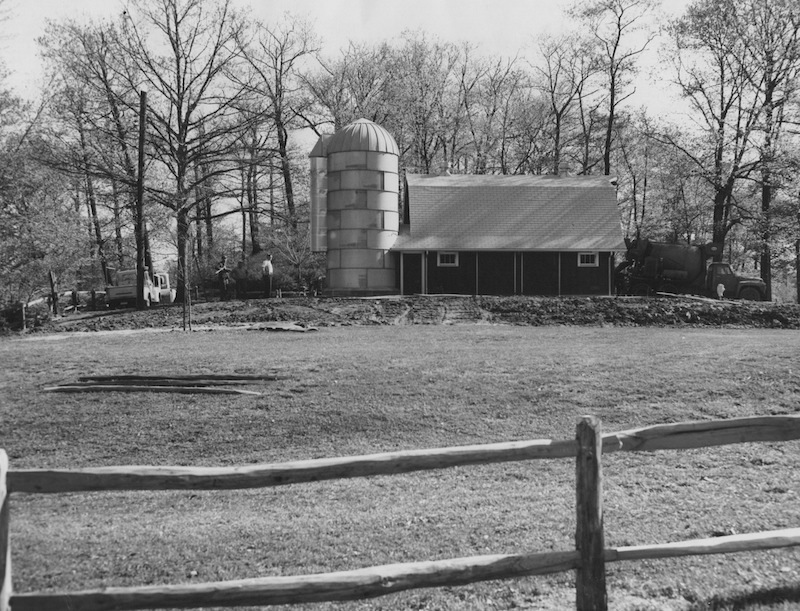 While the growth of the zoo moved slowly due to its limited resources during World War II, the grounds and existing animal habitats were immediately cleaned and beautified. In October of 1944, the zoo was given a new name and fresh start as the Cleveland Zoological Park. The new Cleveland Zoo quickly developed itself as an educational resource. 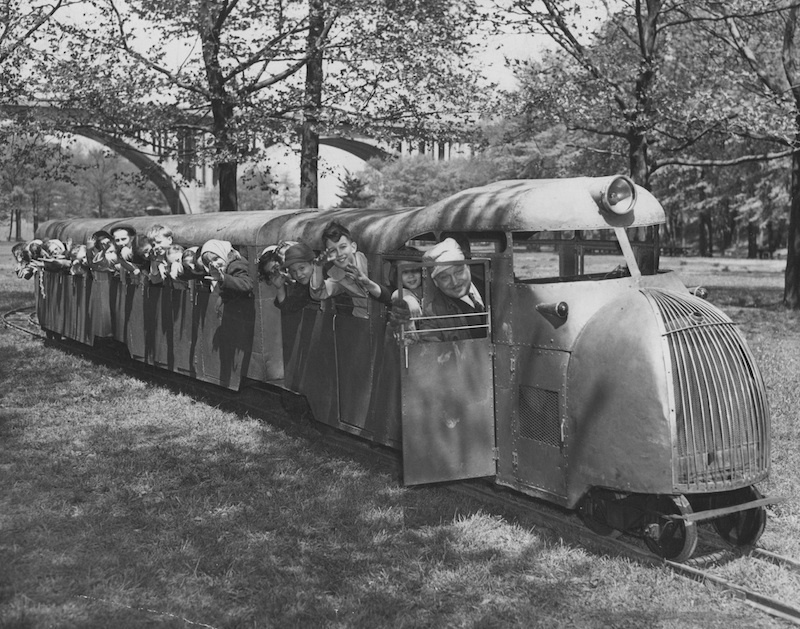 The basement of the main zoo building was converted into a classroom, education and entertainment programs were created, a miniature train was added as an attraction, and a traveling zoo visited parks throughout the city to offer children a chance to both learn about and play with zoo animals. Once revenue became available for physical expansion, a Children's Zoo featuring a fairy tale theme park was added to the grounds. 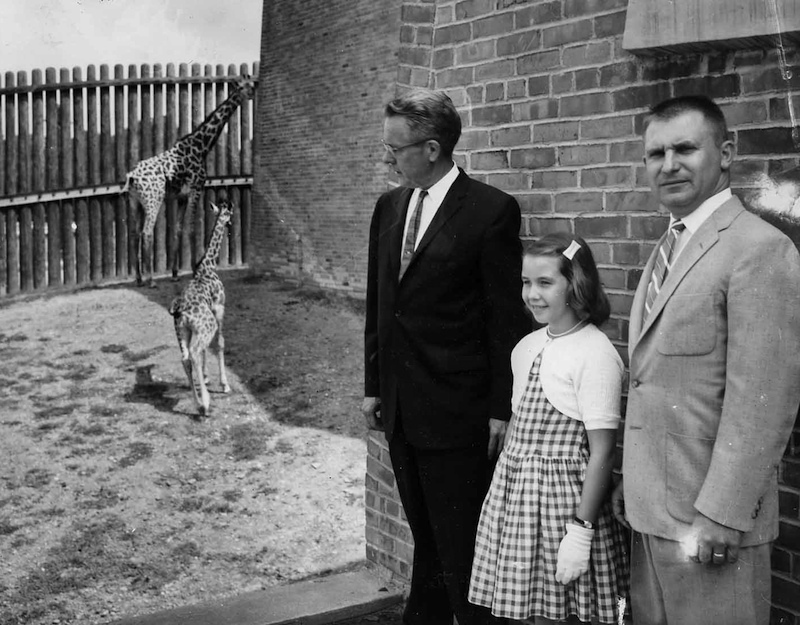 Coinciding with the construction of new exhibit spaces and the introduction of many exotic species to the animal collection, the mid-century zoo had emerged as a popular destination for Clevelanders. While reports of 50,000 daily visitors during the late 1940s were probably greatly exaggerated, each added attraction and shipment of new animals was accompanied by claims of record attendance in local papers. 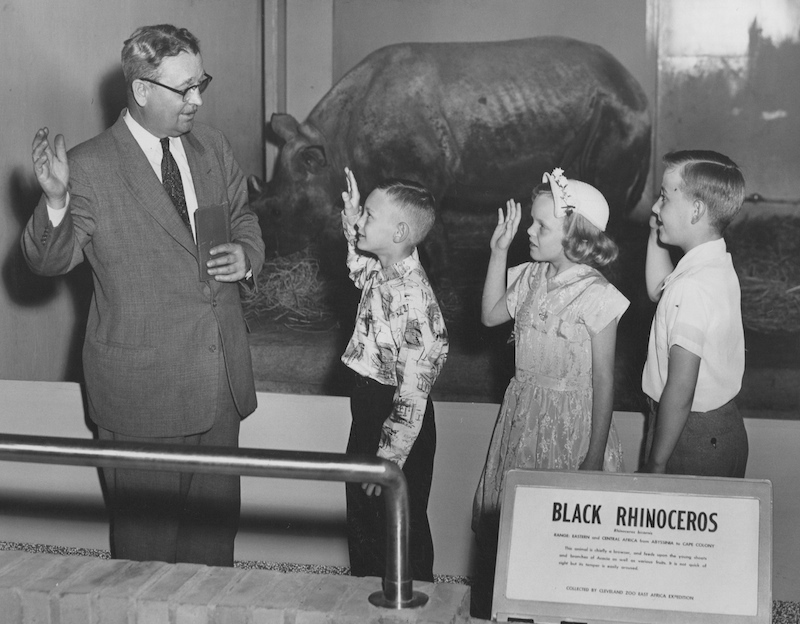 Cleveland Zoological Park continued to expand and focus on children's attractions and educational programming throughout the 1950s. 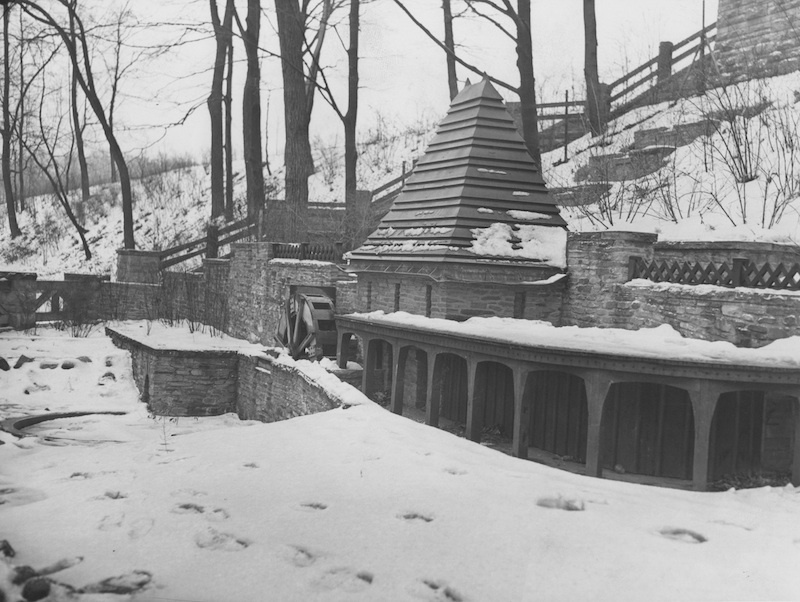 School visits and art classes became a commonplace sight at the zoo, and a teacher from the Cleveland Board of Education worked onsite beginning in 1951. Additional petting and feeding exhibits were also developed, and Fletcher Reynolds regularly presented informational radio broadcasts. 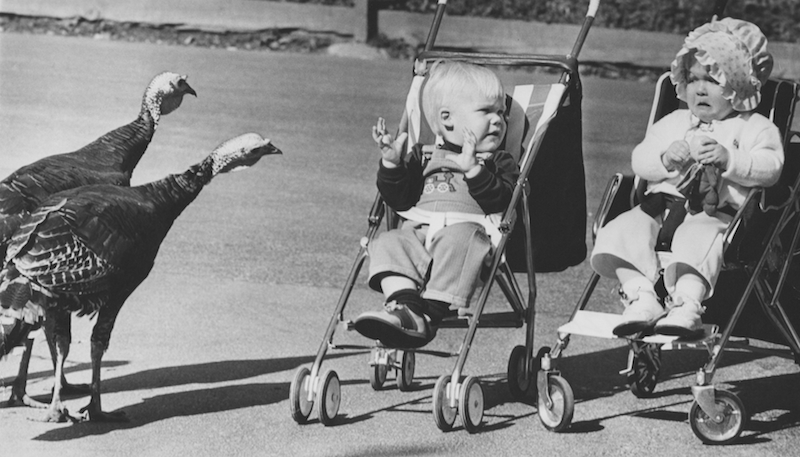 Cleveland's public zoo became a space associated with children, their education and recreation. In turn, it attracted an audience of parents seeking to promote the betterment of their offspring. While the public's usage of zoos remained recreational in nature, zoos materialized their role as educational institutions - a transition that guided development to present day. 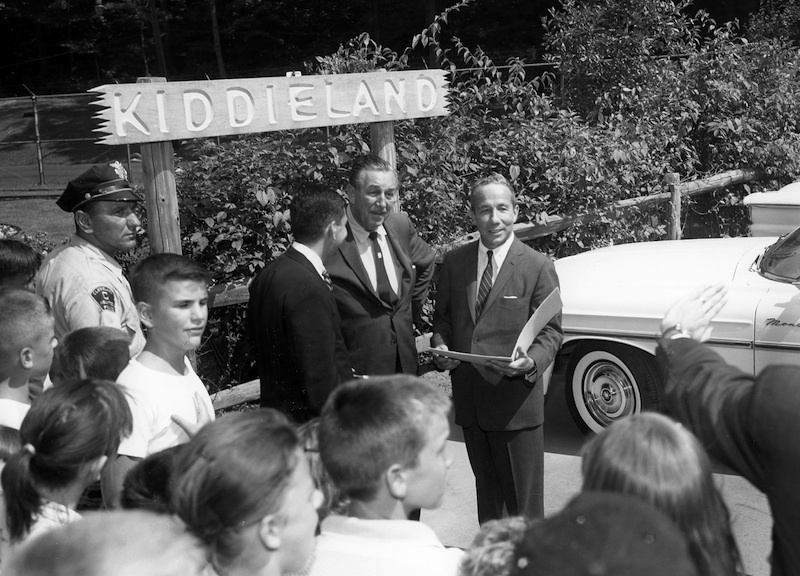 While numerous changes have taken place since the 1950s in how Cleveland's zoo is operated, designed and marketed, the prestige and success of the institution remains intertwined with a perceived educational value. Attracting more than one million visitors a years, Cleveland Metroparks Zoo has grown into one of the city's most popular attractions. 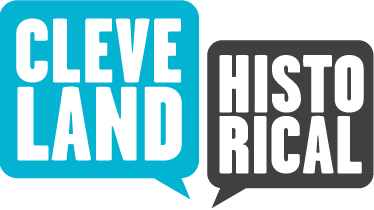 Richard Raponi, “Reinventing Cleveland's Zoo,” Cleveland Historical, accessed April 19, 2019, https://clevelandhistorical.org/items/show/617. Published on Jun 26, 2013. Last updated on Apr 18, 2017.